Does your IT department speak AV? 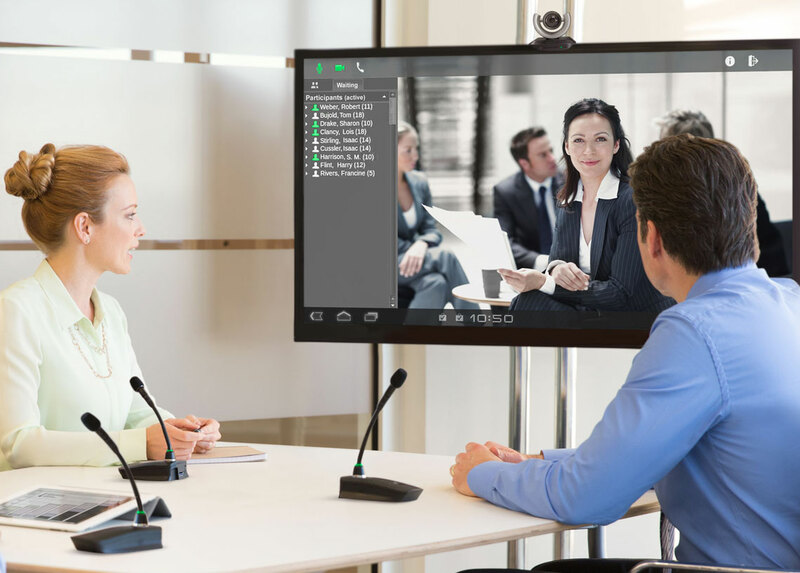 Video and audio conferencing has evolved rapidly in recent years, moving away from hardware towards software-based solutions. 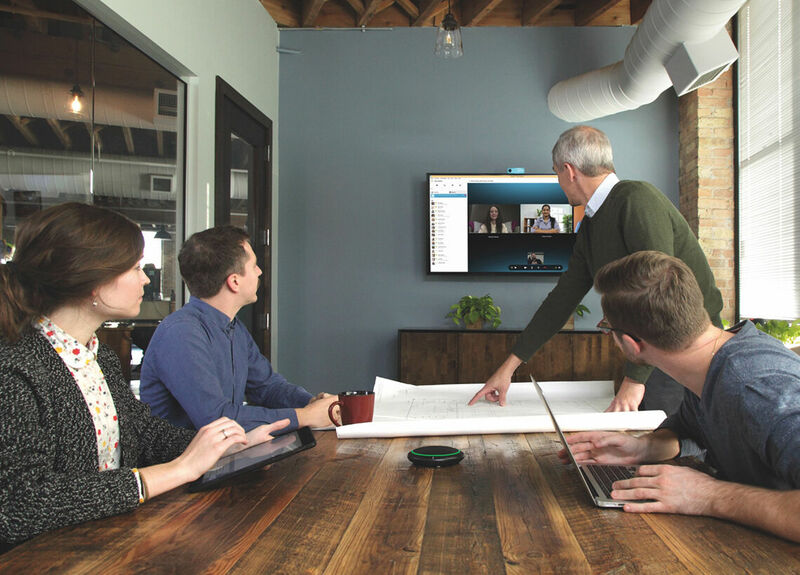 Products like Google Hangouts and Skype for Business offer cost savings and greater flexibility, but user experiences can suffer if the audio equipment isn’t quite up to the job. 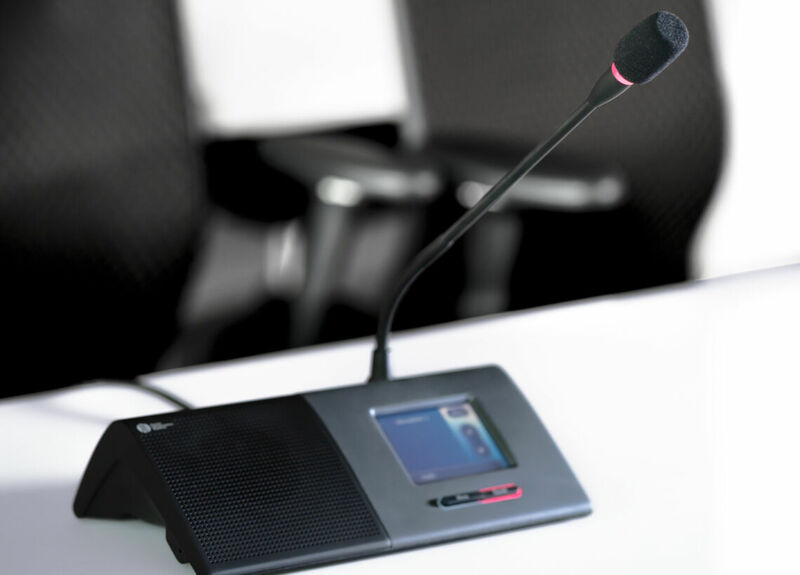 At the same time, many companies have invested heavily in conferencing systems, reducing the need to fly out employees for important meetings. 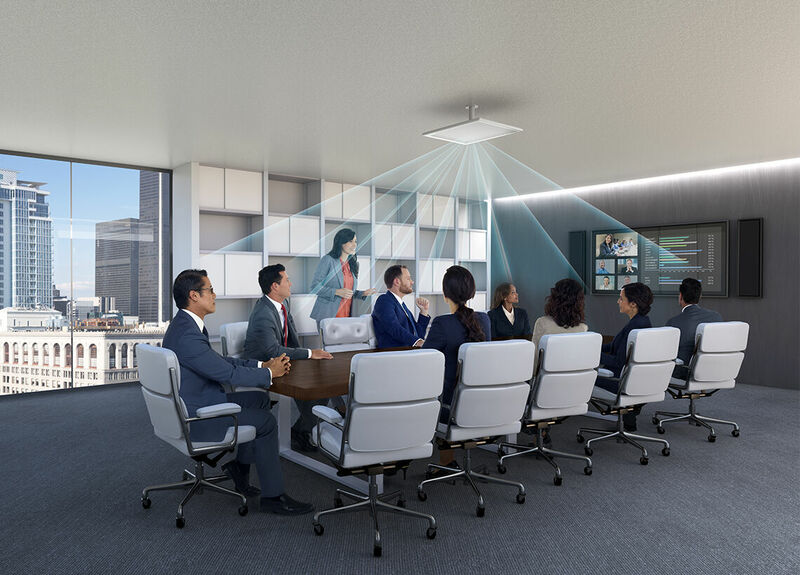 These developments have made networked audio crucial to decision-making and collaboration in an increasingly global workplace. So there’s an increasing need for both AV and IT departments to understand each other’s own particular language. Otherwise, there can be significant difficulties when integrating audio equipment into an existing IT network. Previously, fewer digital media platforms had to sit on IT networks, such as digital signage IPTV and video conferencing. But with the growth of networked AV technologies and the emergence of networked audio, the increasing number of spaces that might be sending audio can be challenging for IT departments, especially for them to be confident that it’s not going to affect central services. A key concern for IT departments is the overall impact of networked services. 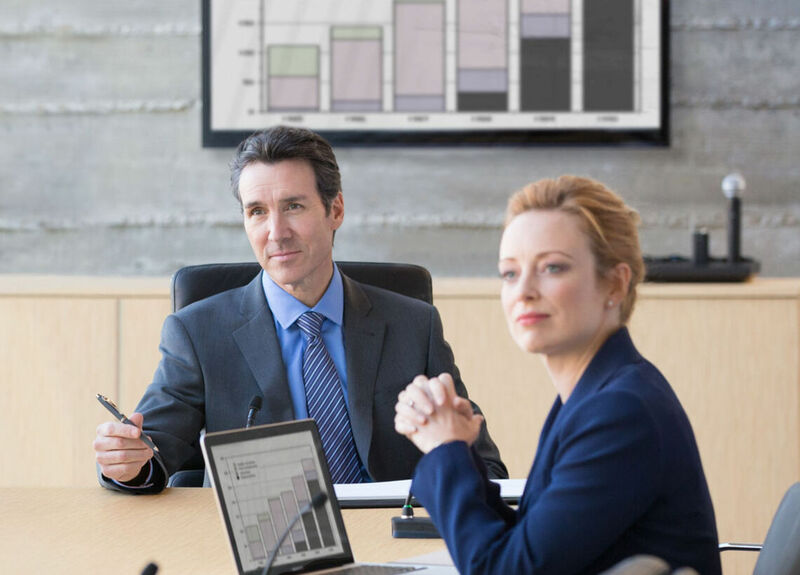 AV departments need to work closely to plan network routines, making sure to mitigate risks to existing services while supporting a successful AV deployment. 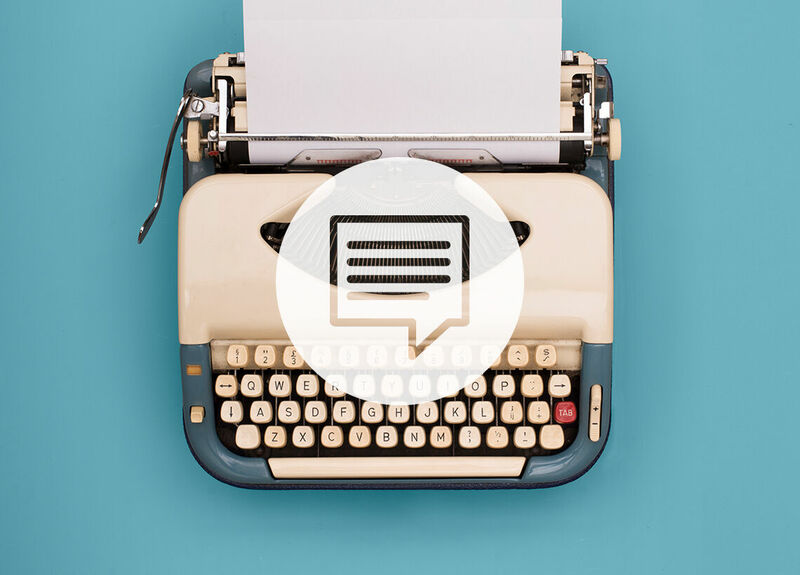 So with convergence between AV and IT continuing apace, are we looking at a new breed of communications professional servicing both departments? 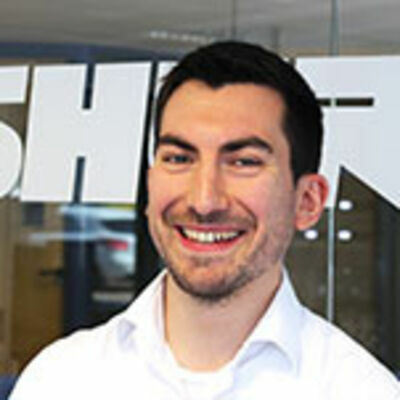 Along with the need for AV and IT to both be well versed in each other’s technical language, there’s also a need for greater standardization, suggests Paul Louden, Sales Director at Electrosonic. 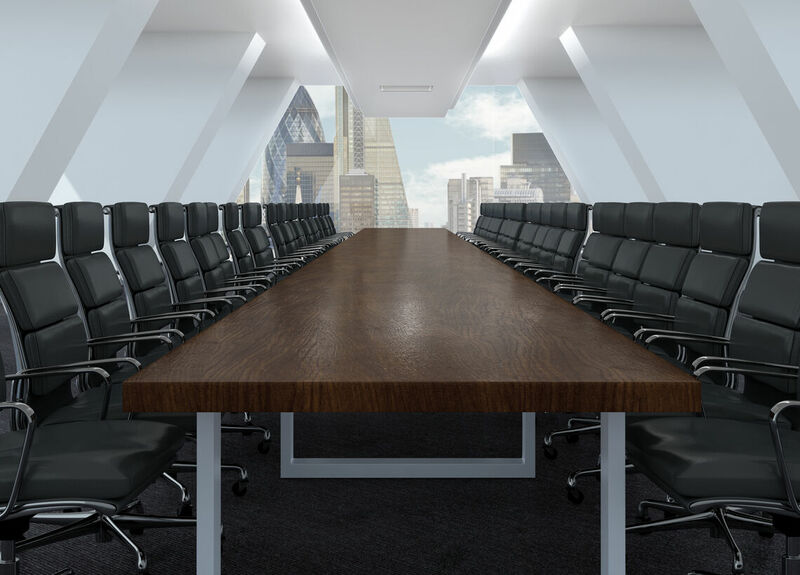 This has led to an explosion of so-called ‘huddle rooms,’ with standardized technology giving companies the ability to turn regular meeting rooms into networked collaboration rooms on a global scale. Of course, Shure is no stranger to the world of networked audio. 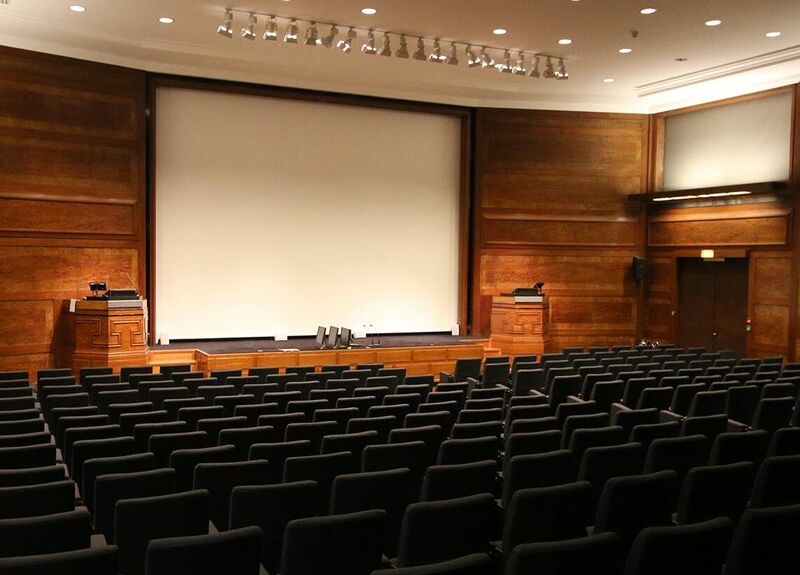 Leading from the front, we have established a series of regular seminars for AV commissioning engineers, installers, AV designers and audio engineers. These seminars aim to provide a better understanding of the IT networking standards commonly used in today’s audio transport protocols, along with practical, hands-on demonstrations. Network security is another crucial aspect of the intersection of AV and IT. For example, a recent UK government report found that nearly half of all British businesses suffered a cyber attack in 2016. From a project perspective, networked audio also requires much of the commissioning to be completed onsite, which is always more challenging than commissioning it offsite. 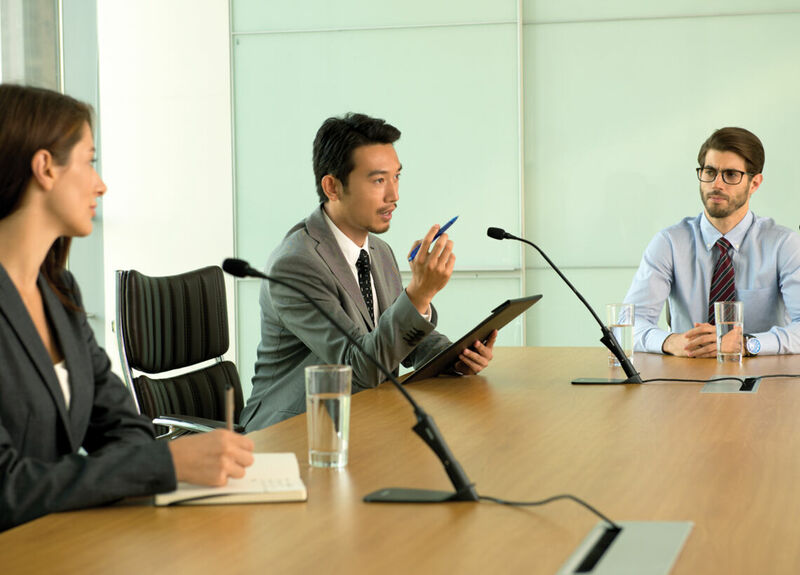 AV professionals will find themselves working with lots of IT infrastructure they may not be familiar with, this in turn requires more planning ahead. 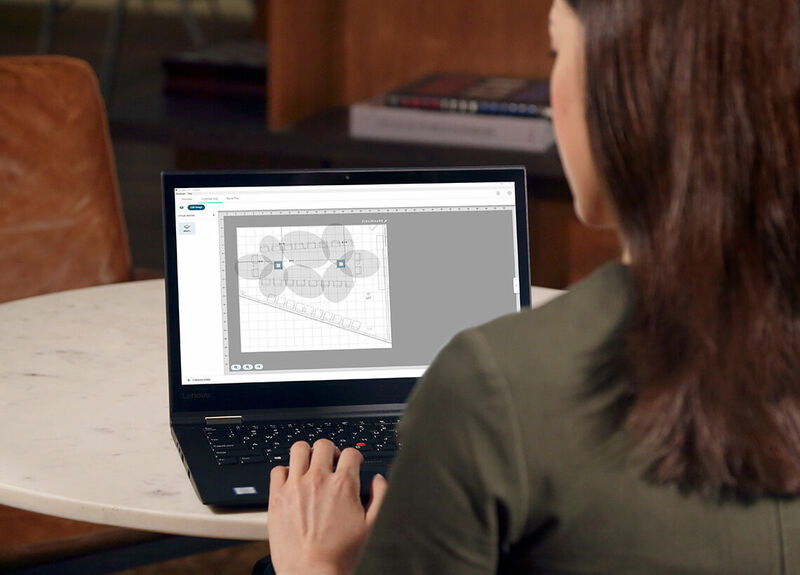 “AV professionals often require a list of IT infrastructure up front, which IT departments understandably can be quite sensitive about, due to security concerns, this can then delay the project while they approve,” explains Grimwood. Still, Ellis says the convergence of AV and IT departments is getting better, with IT professionals becoming savvier when it comes to understanding audio.